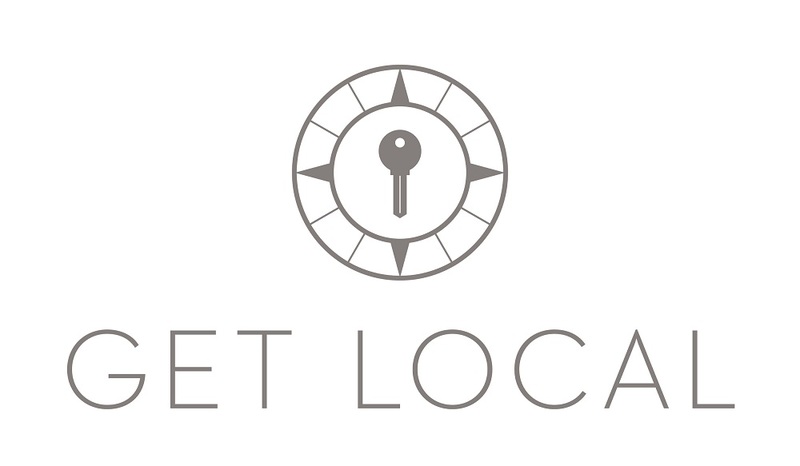 GET LOCAL digitizes the hotel front desks and makes travel more convenient. Our software solution connects hotels with local service providers and enables B2B direct sales of services, tours & activities. My-Mountains is a booking platform where you can search, compare and book your favourite Mountain activity in the most easy and user friendly way. Planning a trip? The Trip Boutique is your personal travel assistant. We help you save hours of travel research with fully personalized travel guides. Curated by experts, tailored to you. APPETITA is a virtual server who ends needless waiting and streamlines service. Available instantly via any smartphone, APPETITA is always there for guests with detailed answers, effortless ordering, and secure payments. capsule hotel is a fully automated hospitality business, which provides privacy affordable for everyone. 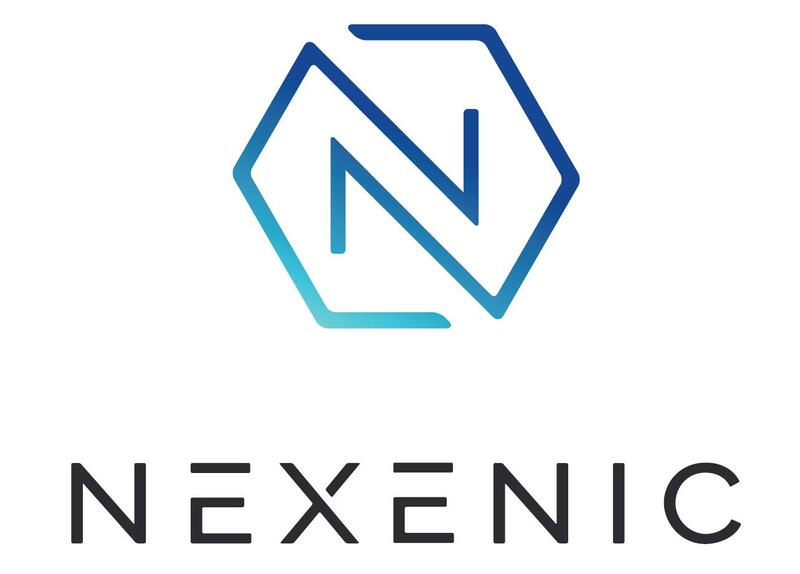 Nexenic revolutionizes the mealtime with STEASY, the steamer to go! Experience best food taste wherever you go! Involi offers the ultimate solution for the integration of drones into air traffic. Allowing drones to fly in a safe way will completely change our way of travelling (drone taxi) and moving goods (drone delivery). KITRO is the first fully automated food waste management solution, empowering canteens, hotels and restaurants to reduce their food costs and wasted resources. My Green Trip is a social startup engaging the whole tourism industry to pick-up trash left behind in nature. We do it by creating shared value for travelers, tourism businesses and the planet, via a travel booking platform. The innovative Jenira suitcase system by Jensong allows travelers to easily transport their luggage up and down stairs, minimizing the effort required when no elevators are in sight. Parquery’s smart parking solution detects available and occupied parking spots, along with how long a vehicle has occupied each spot, via camera and computer vision software. Share your BICAR sells a new electric mobility solution with a unique emission free vehicle, the BICAR, optimized for short distances in and around cities. re:spondelligent actively manages online reviews for hotels and restaurants using their own app. The service includes monitoring and analyzing guest feedback, as well as creating individual and professional responses. RoomPriceGenie is a new kind of revenue management software that makes dynamic pricing simple and affordable even for smaller hotels. WeWent is based on an online marketplace for booking business-oriented team building activities and workshops. Our ambition is to turn it into a SaaS supported by team surveys and AI.